A highly effective flushing additive, designed to be added to old cutting fluid emulsions to assist cleaning of system prior to changing. 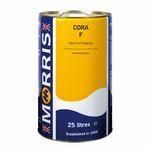 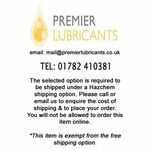 A temporary rust preventative and de-watering fluid, suitable for a wide range of engineering and industrial purposes. S-3403 is a special synthetic chain lubricant specifically designed and manufactured for use in high temperatures and other adverse conditions where conventional lubricants would fail. It is a blend of polyisobutylene, esters and performance enhancing additives that have excellent thermal stability at elevated temperatures. 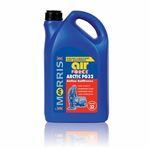 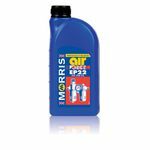 Morris Lubricants Transformer Oil is a highly refined naphthenic product for use solely in oil filled transformers and other electrical equipment. 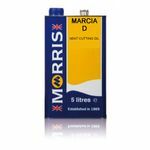 The base stock and refining process has been specifically chosen to produce a long life product free of oxidation and sludging tendencies.